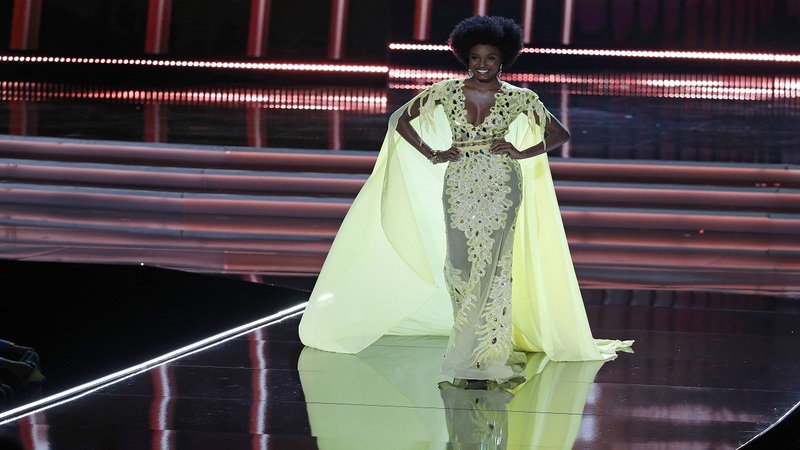 Jamaica's Davina Bennett finished second runner-up in the 2017 edition of the Miss Universe pageant in Las Vegas, USA on Sunday night. The 21-year-old Bennett was among 92 contestants vying for the crown. South Africa's Demi-Leigh Nel-Peters won the crown while Colombia's Laura González Ospina was first runner-up. Representatives from Thailand and Venezuela rounded out the top 5. Host Steve Harvey poked fun at his 2015 botched Miss Universe crowning throughout the night. Three days after people in the US celebrated Thanksgiving, Harvey told the audience he is "grateful for the Oscars," referring to the best-picture flub at this year's Academy Awards. I t was the second strong finish by Jamaica in a beauty pageant in as many weeks. 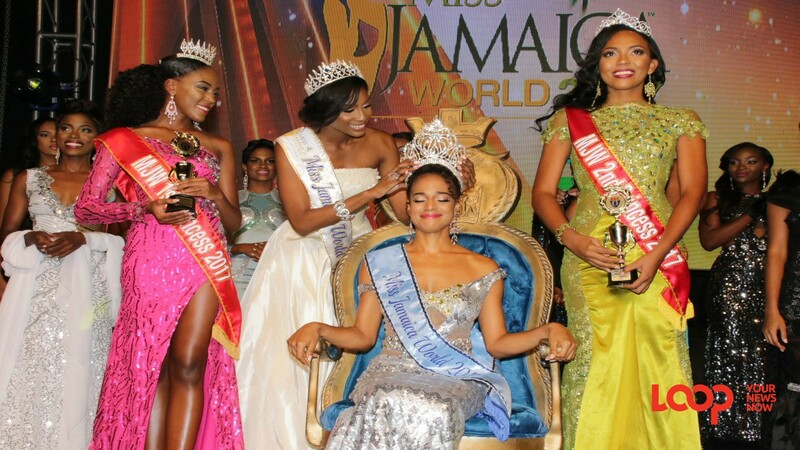 Jamaica's Solange Sinclair secured a Top 10 spot and grabbed the Caribbean Queen of Beauty award in the 2017 Miss World pageant in Sanya, China last weekend.